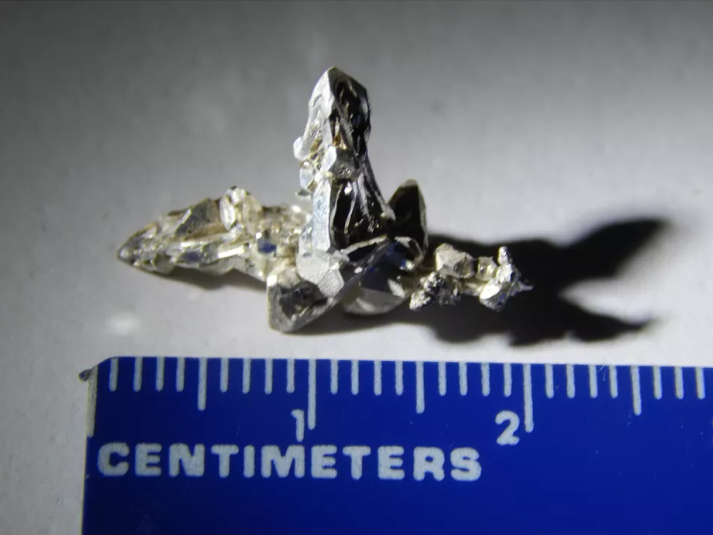 I made this Colloidal Crystal Silver from this .999 pure Silver Crystal in the picture, and distilled water that has been restructured using a Tesla Purple plate. It is put through the process of electrolysis using a simple 12v DC adapter instead of AC like what most others use. 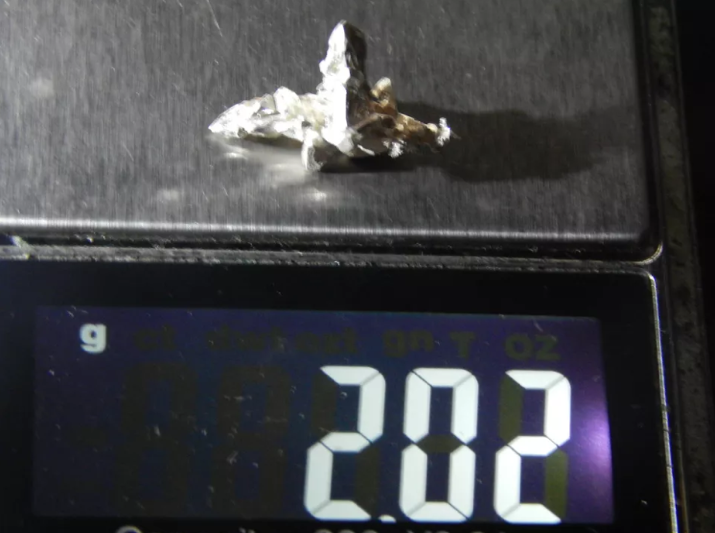 The lower voltage is much safer and gives you a smaller particle size so the final product is a clear water full of silver nano sized particles that is readily available to be absorbed into your vessel. 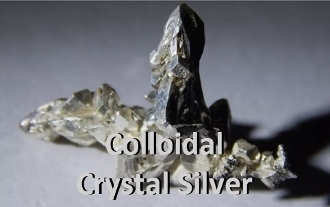 Since these ionic colloids are made from a natural silver crystal more of the natural goodies could be found because it hasn't been heated treated and purified. Some would say that it is still alive in mineral form.